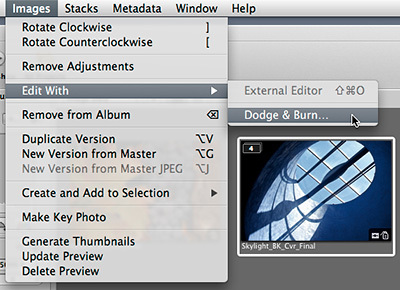 This is very cool and I hope/assume that Lightroom will follow suit shortly. I hope when they do thought that it will be in the form of non-destructive edits to the Raw files rather than as a round trip with a TIFF output. Doing at as a TIFF takes away many of the advantages of using a workflow program, and in that case why wouldn't I do it in Photoshop instead?